Here is the latest on the famous Jollibee #chickensad story. We started this story in our blog and we want our readers (especially our biggest number of followers from the Philippines) to be aware on what is going on with their favourite Jollibee. ChickenJoy, Jolly Spaghetti and Yumburger are back on the menu. Good news for my fellow kababayan. I am a fan of Jollibee and I only get a chance to have a bite when I am back in the country. The good news is, this Filipino fast-food chain is taking off in Toronto.....in 2015. It's a long wait, don't you think, fellow Torontonians? 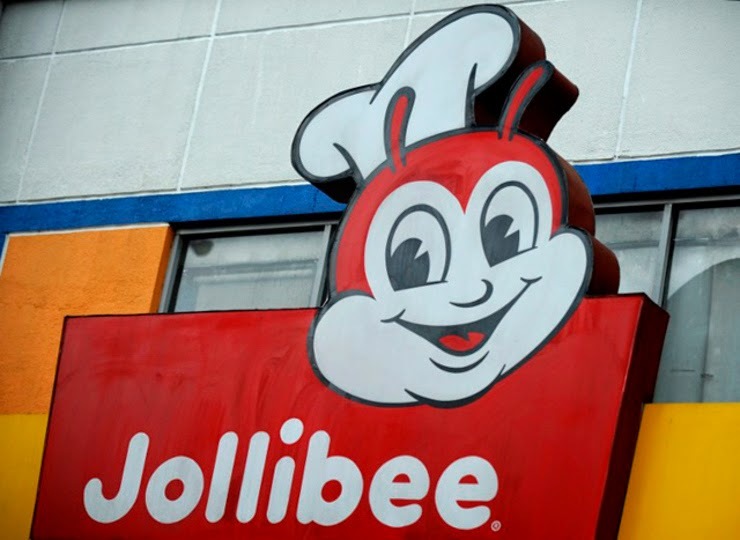 Jose Minana, the group president for Jollibee Foods Corporation, told the Toronto Star that it really is long overdue. "We should have entered Canada way before," he says. Well folks, we have no choice but wait and see. If that happens, Jollibee will be a real reminder of what we've been missing. 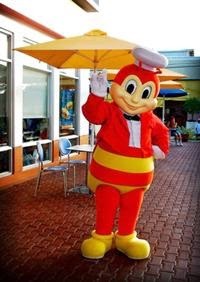 For sure, Jollibee will be a hit in Toronto because the city has the largest Filipino community in Canada. As soon as Jollibee in Toronto is in the making, you will read the news first in this blog. I promise! Okay folks, it looks like #ChickenSad is still winning the #ChickenWar. Up until now, #ChickenJoy is nowhere to find. Whatever happens to this "hullabaloo", our fellow Pinoys will still be into Jollibee. The news is all over the place! 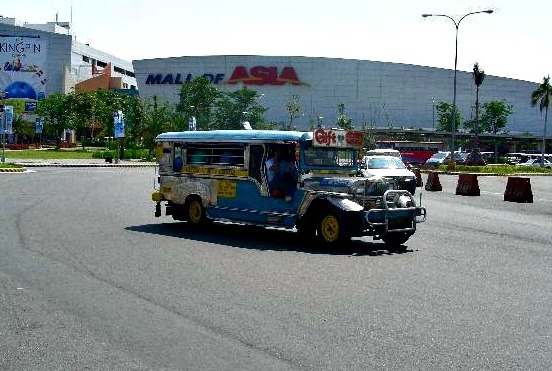 GMA News reported that Jollibee Foods Corporation has attributed its supply chain problems to a major systems upgrade for the largest food service network in the Philippines but the situation could have been avoided if only the timeline was executed in a more relaxed manner. Jollibee reiterated that it does not suffer from shortage of supply. We believe you Jollibee, but you have to act fast because your customers are eyeing on KFC. Jollibee, as you fellow travellers may want to know, is the largest fast food chain in the Philippines with nearly 1000 stores in the country alone. This food chain expanded internationally and put up stores in Brunei, HK, Kuwait, Qatar, Saudi Arabia, United States and Vietnam. But what is this I heard that this famous store is a Chickenjoy no more. 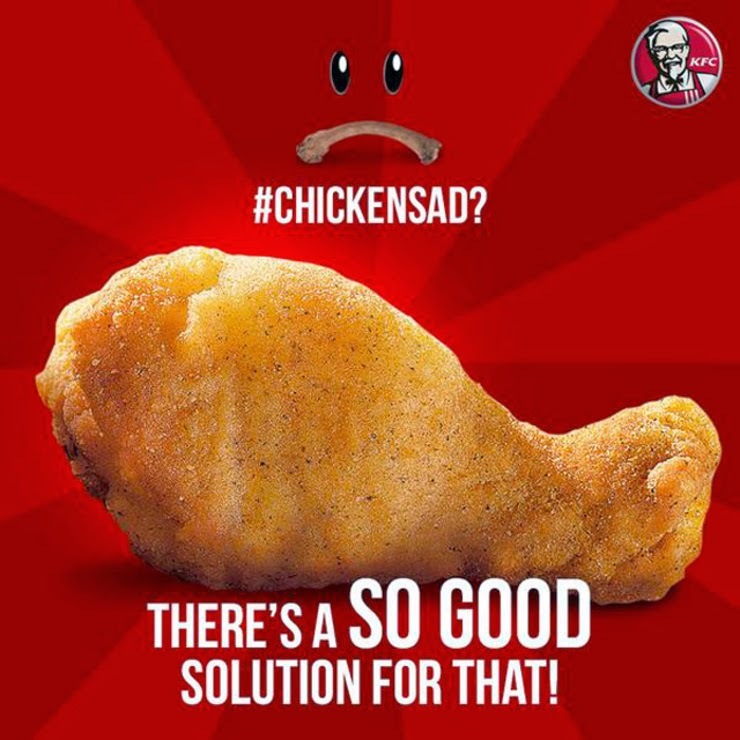 Patrons lament that their favourite is close to being #ChickenSad, a hashtag that is trending in many social networks. It is so sad, really, for Filipinos to miss their well-loved fried chicken as a result of the temporary closing of 72 stores in and around Manila. Jollibee Food Corporation is very quick in explaining the chicken war. 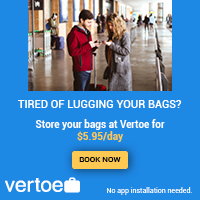 In a statement, the vice president for marketing apologized to their customers. "A major systems upgrade was the main reason, unfortunately, this change has initially affected the delivery schedule of raw materials from our commissary to select stores," he said. He further confirmed that there is no shortage of supply of chicken. 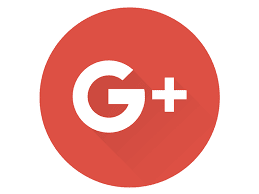 "We would like to sincerely apologize for this temporary inconvenience, and thank our customers for bearing with us," he added. But avid fans of Jollibee express their disappointments through twitter and other networks. In her tweet, Cath Mabini complained. "This Jollibee "system upgrade" is so depressing. Drove thru one earlier who only served burger steak and lumpiang shanghai #ChickenSad," she said. And Andy must be right in his tweet. "Where's the joy without #chickenjoy?," he asked. But do you think the number one competitor of Jollibee is sleeping? On the spur of the moment, KFC enjoy the pleasures of the ChickenSad craze. They did not waste time in turning the sad news into a more positive note. Very clever, indeed! But, let me tell you one thing guys. I have tasted Jollibee in Brunei, the United States, Saudi Arabia and HK, and they all are delicious. As there is no Jollibee where I am at, I am getting used to KFC. Mind you! It tastes chicken too! So guys, let's hope that Jollibee's menu will be served soon enough for us not to forget how it taste. Don't be disappointed, it's not the end of Chickenjoy. ChickenSad will disappear soon. Fingers crossed! Jollibee, you need to be quick, KFC's chicken is flying fast! Too bad! I hope this will be solved very soon or else, many will choose McDo na.